Today we’re announcing that the 3for5 Foundation will be shutting down at the end of this calendar year, 2014. We started 3for5 nearly six years ago with a dream to help people in desperate need gain access to safe drinking water and sanitation facilities, as well as to improve hygiene awareness in places like schools and care-points for children. Today, we’re proud to say that all of us -- together -- have made significant strides in this pursuit. First, we’ve channeled nearly $100,000 to water/sanitation projects throughout Africa, building wells, latrines, and funding various water initiatives that have helped thousands of people -- many of them children! We’ve worked with amazing partners like the Millennium Water Alliance, Water for People and Children’s Hope Chest who have all helped ensure our projects are not only targeted and efficient, but sustainable so that each of our grants will continue to provide benefit well into the future. And, we’ve done all of this while engaging foundation funding-partners to cover administrative and other costs so that 100% of any 3for5 water donations could fund on-the-ground project costs that directly help those in need. But, despite all of these accomplishments, we -- the board of directors -- have decided to bring the 3for5 experiment to a close. There are several key reasons for this decision, but two that we think are most important to relate. First, running a non-profit takes a significant amount of time, energy, and resources. When we initially created 3for5, we envisioned an organization that could harness large groups of people donating small amounts of money, all of which we could connect with our partners. The reality is this vision never fully scaled, making it difficult to prove the value of 3for5 as an entity operating in-between our donors (that’s you) and the organizations actually doing the work “on the ground” (our water-partners). Second, because of the above, we each began to realize that it would be more efficient to advocate for water directly on behalf of existing clean-water charities who also need their message and brand to connect with donors. To that end, we as a board have decided that our energies and attention would be better served if we simply continued our clean-water advocacy as individuals, supporting other established non-profits in this space. We feel strongly about this, and would like to urge you to do the same. Just because 3for5 is coming to an end, the water crisis is not. There are still countless millions of people who need access to clean water, and we have great water partners that still need your support. So please sign-up and donate to them directly. Finally, other non-profits in this space are doing amazing work as well. If you’re interested, check out Blood:Water, charity:water, and water.org, among others. It has been a pleasure guiding and nurturing the organization we all know as “3for5,” especially knowing we’ve been able to make the impact we have made with you -- our donors...our friends. Thank you for supporting us and our cause. The journey isn’t over yet, but is instead beginning anew. The 3for5 Foundation will cease operations after December 31st, 2014. Why have we made this decision? Because of this, we as a board have decided that our energies and attention would be better served if we simply continued our clean-water advocacy as individuals, supporting other established non-profits in this space directly instead of via 3for5. What Will Happen to My Donations? Every dollar that has thus far been donated to 3for5 for clean water projects has been granted to one of our water partners. You can read more about those projects on our website. That said, we are still accepting donations through June 30th, 2014. 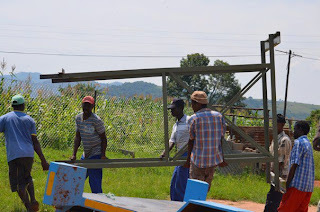 After that, we plan to make a final grant to one of our water partners with any newly donated funds as well as the remaining monies that were designated for operating the foundation. When is the Last Day 3for5 Can Accept Donations? I Still Want to Donate to Clean Water Projects after June 30th. What Should I Do? We feel strongly about continuing to donate to clean-water charities, and would like to urge you to do the same. Just because 3for5 is coming to an end, the water crisis is not. There are still countless millions of people who need access to clean water, and there are many great water charities who still need resources to help people in need. 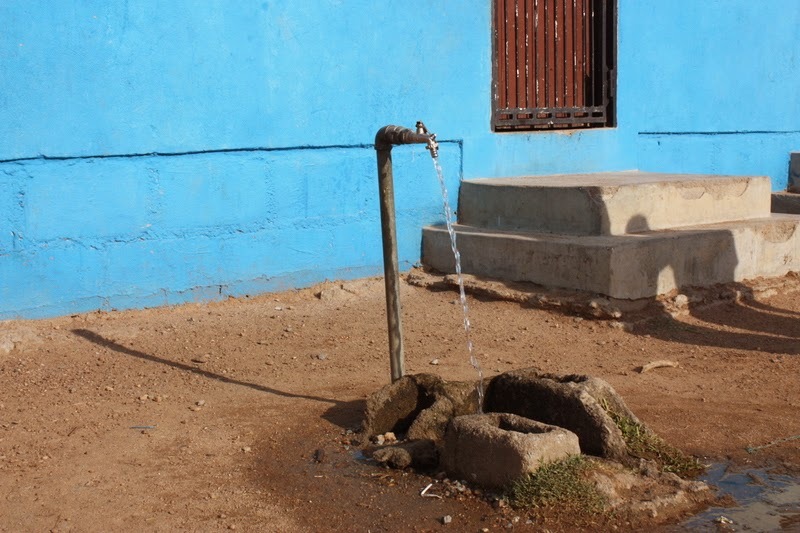 Clean Water For Two More Orphan Communities By Spring 2014! 3for5 is excited to announce the great news that two more orphan communities in Swaziland, Africa will have access to clean water this Spring because of your donations! In December 2013, 3for5 granted $25,850 to Children’s HopeChest as part of a matching gift campaign to raise money for well systems for CHC’s Lesibovu and Fountain of Life CarePoints in the Manzini region. These wells will provide clean water and enable sanitation and irrigation for more than 240 orphans and vulnerable children and their communities. We celebrate the life and growth these children will experience as a result of your heart and generosity! Thank you! Water is Flowing Again and Leafy Greens are Growing! 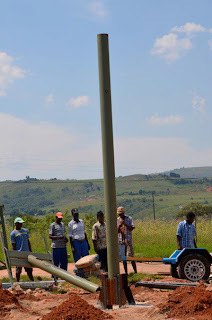 3for5 is pleased to share pictures of two more completed water projects in Swaziland, Africa - both projects were accomplished by our partner Children’s HopeChest (CHC) using 3for5 funds. 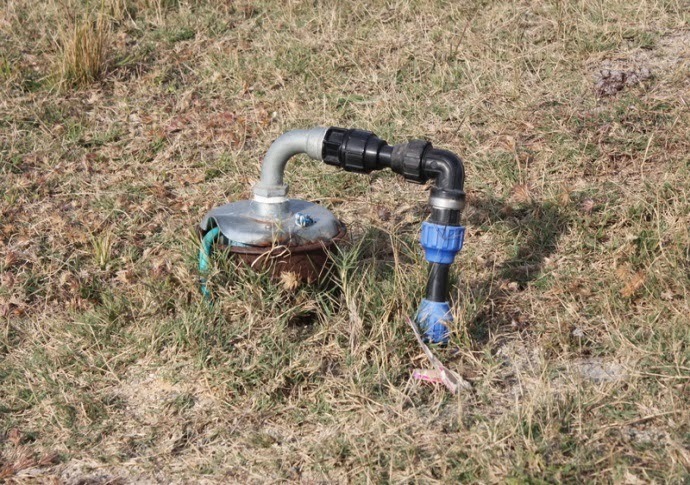 First, a water pump was installed and water is FLOWING at the Bhalekane CarePoint, giving clean water to more than 240 orphans, vulnerable children and their community. 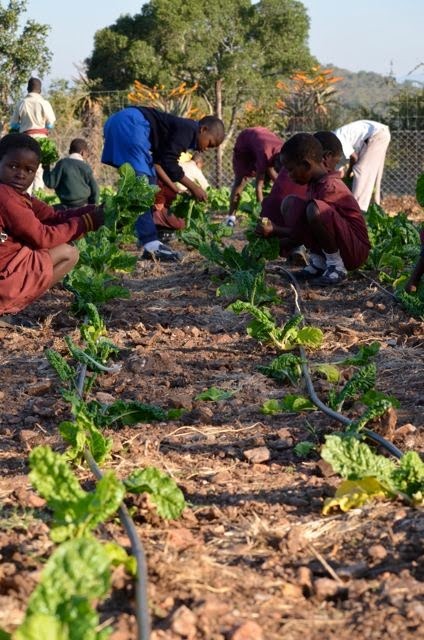 The second project, an irrigation system at the Mkhombokati CarePoint, is enabling 200+ children and their community to water a freshly planted community garden. 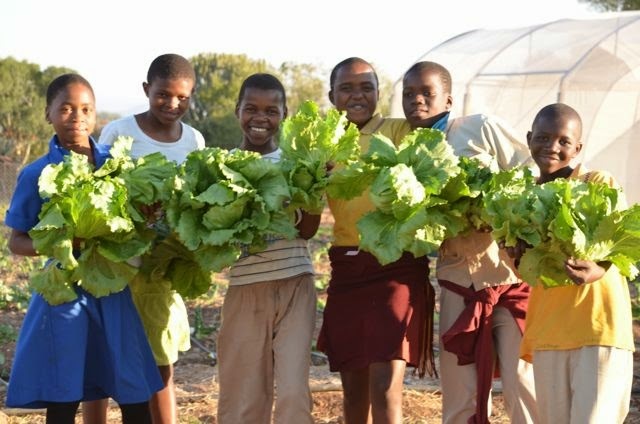 Check out the beautiful green produce that is already growing, supported by the system that 3for5 funded! 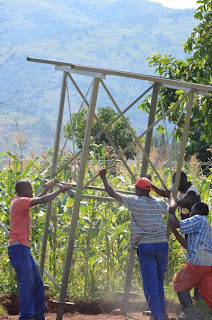 In both Swazi communities, your donations are changing lives - thank you! 3for5 just received pictures and video from Children's HopeChest capturing progress at our water project site in Ekudzeni, Swaziland. This project’s deep borehole well, solar pump and water tank will give more than 200 orphans and vulnerable children as well as the surrounding community the opportunity to thrive in new and sustainable ways. Watch here as the borehole driller strikes water (especially at 1:03)! Looking ahead, we invite you to continue to join us in quenching the thirst of vulnerable children and families around the world! 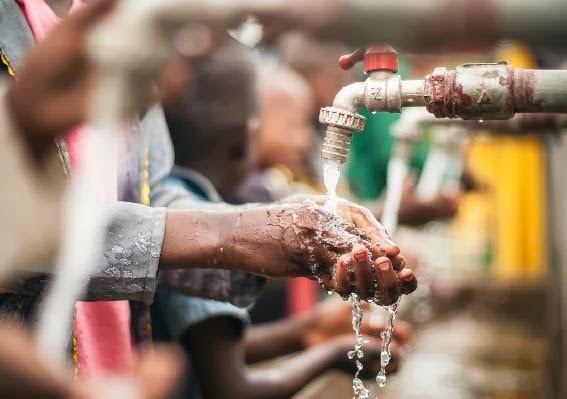 3for5 is pleased to announce its new partnership with Children’s Hope Chest (CHC) to provide clean water to orphans and vulnerable families at the Ekudzeni CarePoint in Swaziland, Africa. 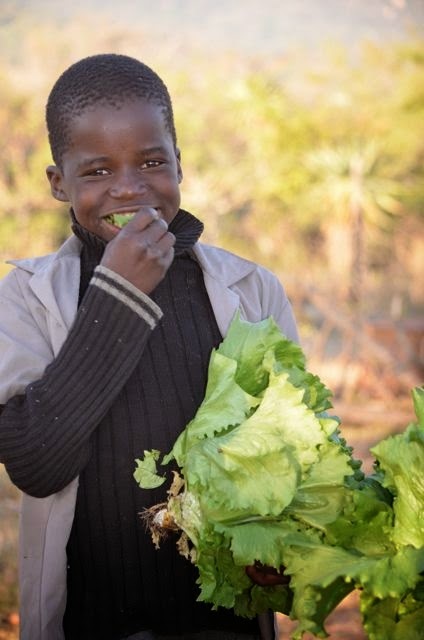 3for5 has given a $22,220 grant to CHC which will fund the construction of a deep borehole well, as well as the installation of a solar pump and water tank. This project will give more than 200 orphans and vulnerable children (and the surrounding community) the opportunity to thrive in new and sustainable ways. Read more this project on 3for5.org here. P.S. A special thank you goes to K2 the Church, whose community donated the entire grant amount through their Luvolution initiative and other donations! The global clean-water crisis is a world-wide problem, and it can often be overwhelming to try and explain it all to a friend, family member, co-worker, or aquaintance. We created 3for5 as a tool to help focus this process, and one useful document in your arsenal is the 3for5 Donor Handout. It provides a concise overview of 3for5, the 3for5 Movement, and how to invite your friends to participate with you. So, as you consider how to get your friends involved in 3for5, take a look by clicking the link below. 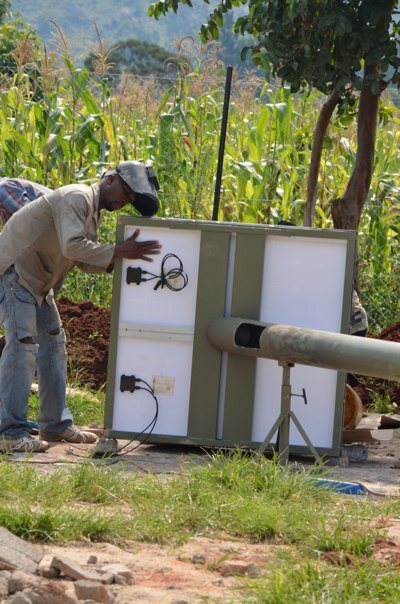 3for5 Celebrates Your Impact in Rwanda! 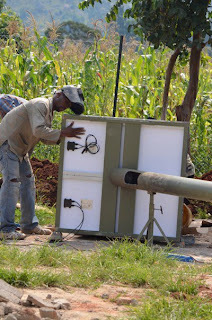 Recently, 3for5 funded a $6,000 grant request from Water for People, helping fill a critical funding gap in their 2011 water and sanitation program in the Kicukiro district of Rwanda. This project serves more than 17,000 people in 39 communities (including 4 schools), and we’re excited to share the final construction report from Water for People detailing the activities our grant money helped fund. Download the report here. 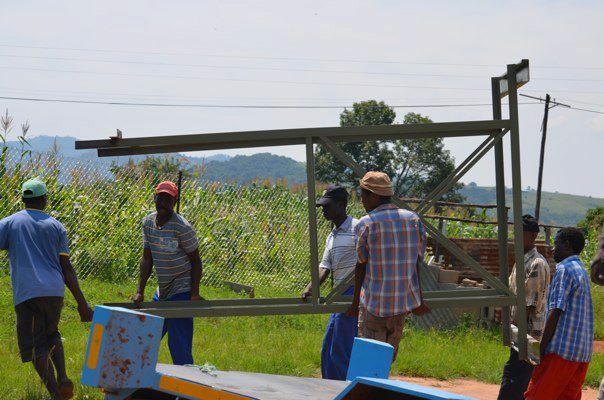 Last but not least, Water for People has received some exciting news coverage in the Rwandan New Times. Read more here.